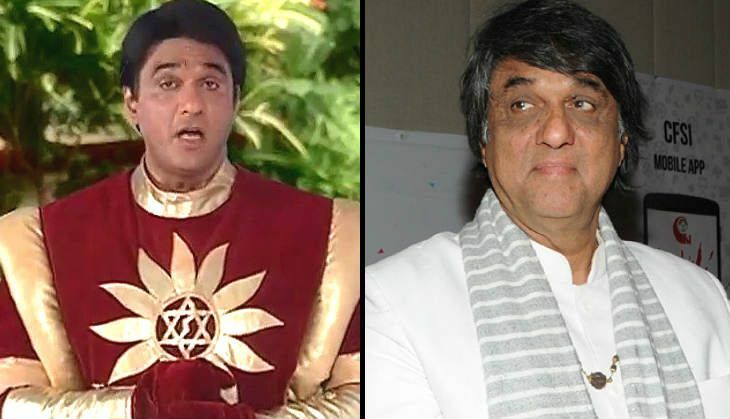 Home » Television News » Shaktimaan is back but is Mukesh Khanna too old to play the superhero today? India's first superhero, Shaktimaan, is most probably making a comeback on our TV screens. Revealing this news to a leading daily, Mukesh Khanna, who essayed the popular character in the show, confirmed the news and said that talks about relaunching the show are indeed happening. "I was very young when I played the role of Bhishmapitama in Mahabharat. I feel an actor can't be restricted due to age. I feel age is just a number. It depends on how you look and if you will be able to pull off the character with full conviction." The relaunch of Shaktimaan is making waves as Shaktiman was just not a fictional character but also remained an impeccable part of our pop culture. From his costumes to gestures to even his 'chhoti chhoti magar moti baatein', everything set off a fan craze. You can watch this video for a quick Shaktimaan fix right away!